Every expectant mother knows her duty is to her unborn child. This includes her nutrition and eating habits during pregnancy. Anything you eats, your baby also eats. The responsibility is crucial to the health of the baby at birth. Perhaps you’re feeling overwhelmed by all the directions from your mother, grandmother, sisters, aunts. Here are some nutritional tips to offer some simplicity. Grains will give your body energy through carbohydrates, iron, and fiber. 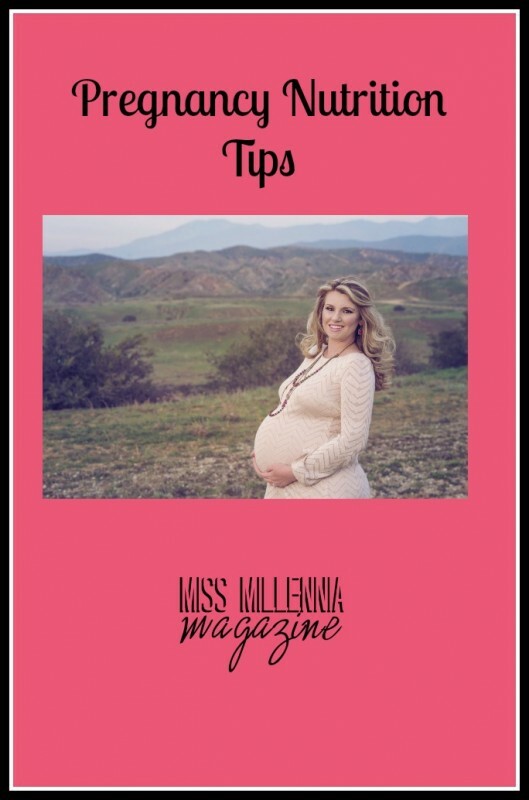 Pregnancy causes a strain on the body, so keeping your energy level up is important. Try some whole grain cereals, breads, and pasta. Brown rice or barley can also be used in soups and stews. These are critical in pregnancy as they give essential vitamins and minerals. Such vitamins include vitamin C, potassium (needed for controlling blood pressure) and beta carotene (which aids in the development your baby’s tissue and vision). Give your baby these nutrients through salads, veggie pizza, fruit smoothies or snacking on dried fruit. Apples, bananas, and oranges are some easy go-to favorites, but the world is full of various options. Explore nature’s bounty! Sample a mango, squash, or plantain! Meats are an excellent source of protein, which your baby will need plenty of for growth. Chicken and fish are particularly high in protein, but be careful with seafood. Make sure you check with your doctor first for safety purposes. Also, although not a meat, eggs are a wonderful option. You could even try an omelet that combines eggs, veggies and meats. Dairy contains calcium for your baby’s bones and teeth to become strong. Not only calcium but also vitamin D and protein come from dairy. Have some yogurt, low-fat cheese or a glass of milk with a meal. These are broad suggestions meant as a guideline. Before undergoing any significant diet changes, consult with your doctor. Remember the baby’s health is the utmost importance. For more information and a breakdown of all serving sizes and diet recommendations, please click here.